Among singers, they’re known as basso profundos. In Russian Orthodox music, they are referred to as oktavists. Whatever you call them, they are one of the rarest – and lowest – voice parts, often singing a full octave below the normal bass range, adding new dimension and depth to the sound of an ensemble. To open the 2018-19 season, Cappella Romana is thrilled to welcome one of North America’s best basso profundos, Grammy Award-winner Glenn Miller. Miller is sought after not only for his distinctive deep voice, but for his abilities as an interpreter of Russian choral repertoire. (Read his bio here.) Cappella Romana audiences may remember Miller from his performances of Rautavaara’s Vigil with the ensemble in 2017. 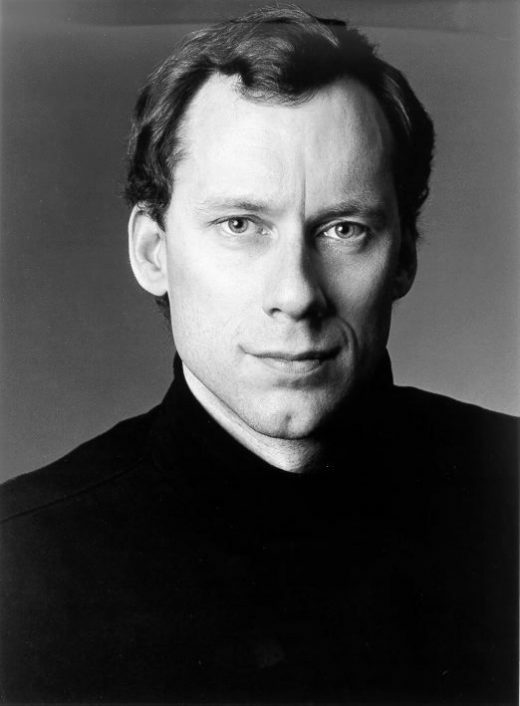 He is a natural fit for The Vigil, a program that centers around Sergei Rachmaninoff’s great masterpiece, the All-Night Vigil (also known as the “Vespers”). 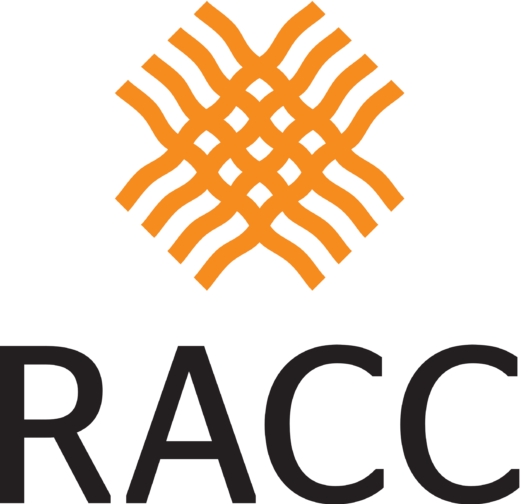 Rachmaninoff’s Vigil explores the depths of spiritual devotion – and human voices – and has remained one of the most popular choral works in the repertoire since its composition in 1915. Cappella Romana’s dedication to authenticity and world-class musicianship informs their unique take on this perennial favorite. Under the direction of guest conductor Benedict Sheehan (St. Tikhon’s Seminary, Pennsylvania), the concert will place Rachmaninoff’s music in the context of a more complete Orthodox Vigil, with the addition psalms and hymn settings by Russian composers including Nikolai Danilin and Alexander Gretchaninoff. 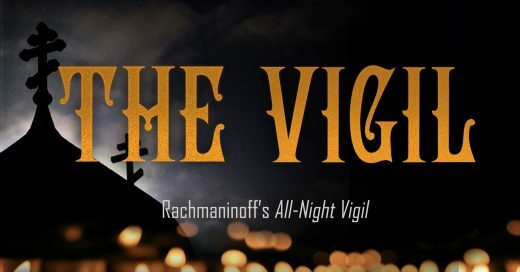 Blending the passionate harmonies of Rachmaninoff’s music with some of the Northwest’s finest acoustic spaces, The Vigil will resonate with you long after Glenn Miller’s final low B-flat.